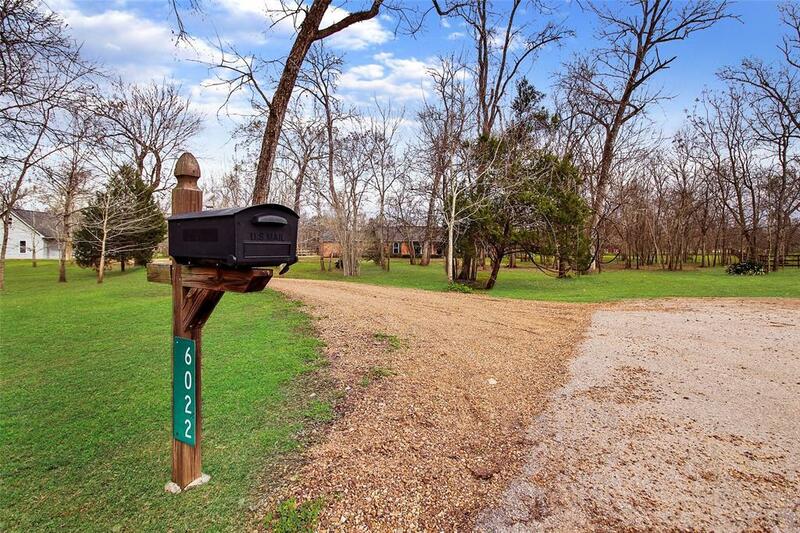 Move-in ready, ONE OWNER, gorgeous country home minutes from TX-99, Hwy. 69, Westpark Tollway and I-10 the best-kept secret in Fort Bend County! 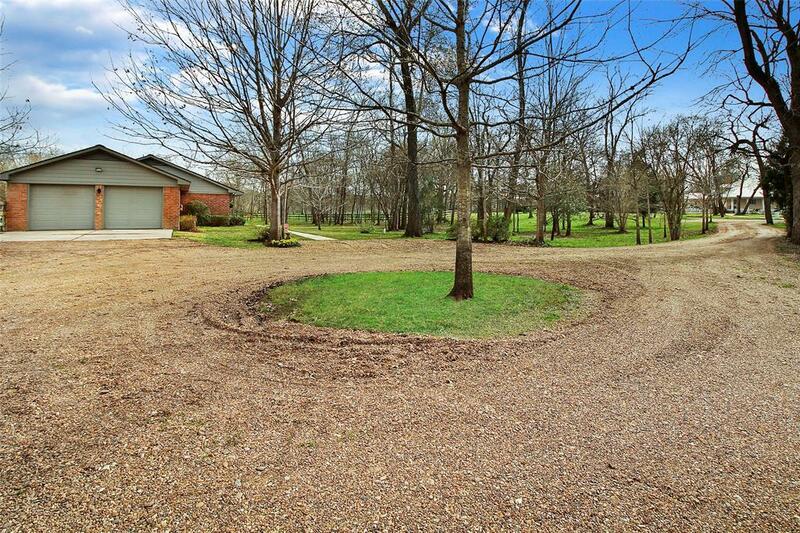 Almost four acres of serene country living. 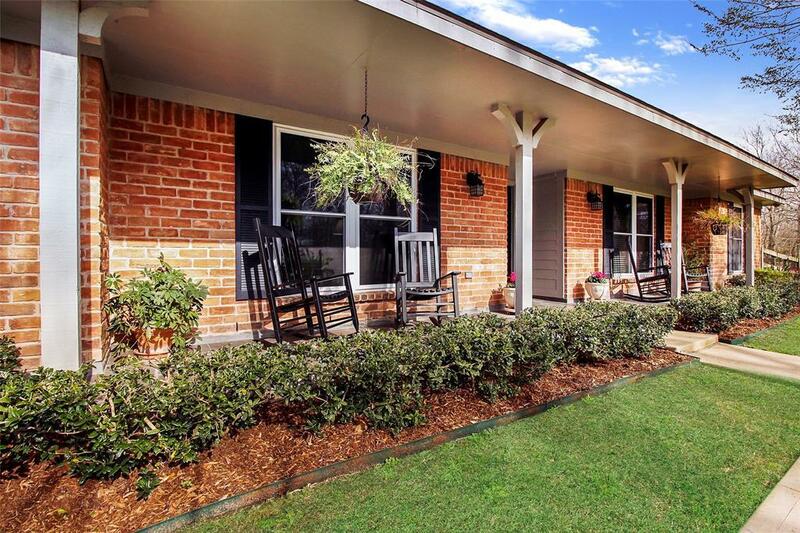 Sit on your front porch and listen to the birds, take a refreshing dip in your backyard pool, surrounded by nature. Grow tons of fresh veggies in the garden. Finish those projects in the HUGE 24 x 45 detached garage/workshop. All of this and excellent schools close by. 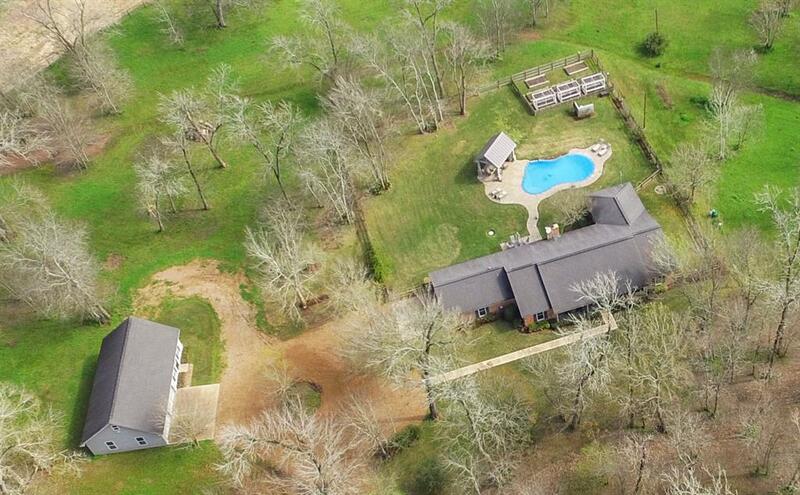 You know youve always wanted to live in the country, and now you dont have to wait until you retire!